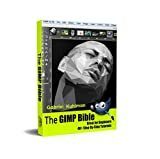 News and information about GIMP. 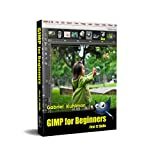 GIMP ("GNU Image Manipulation Program") is a bitmap editing program (with some vector capabilities), originally developed by Spencer Kimball and Peter Mattis in 1995, and now maintained by a group of volunteers. The software, which is distributed under the GPL is included as standard with most Linux distributions, and are versions of the program are also available for Mac OS X and Microsoft Windows.